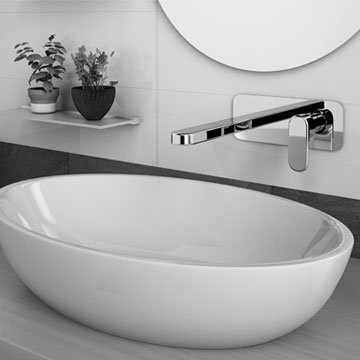 Founded on excellence and tradition, Linsol have been producing the highest quality Italian designed, Australian manufactured and imported bathroom products for more than 15 years. Family owned and operated, Linsol believe that trust, integrity and support are important attributes to have, thus offering superb customer service as well as a market leading 15 year warranty across most products, and 25 years on their Italian made products. Their passion and drive to deliver the highest quality in products and services means they are constantly exceeding consumers’ expectations while sitting at the forefront of the market. Linsol’s comprehensive range of products and market leading customer service makes them the only place to look for your bathroom solutions. 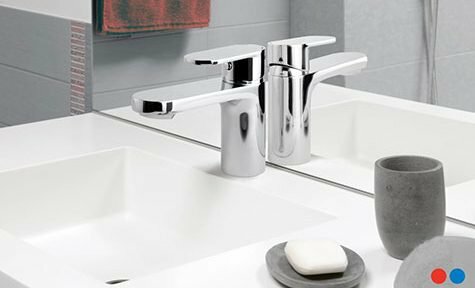 The Tiana range of mixers and accessories blends beautiful geometric lines with a high polished brass finish, building an entire bathroom collection that sits as a benchmark for bathroom design. 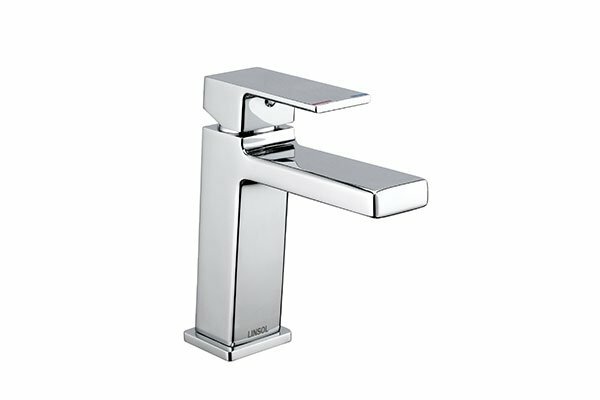 Manufactured to the highest Australian standards the Platinum range from Linsol utilizes ceramic disc spindles and cartridges allowing for precise control over water usage and a drip free bathroom. 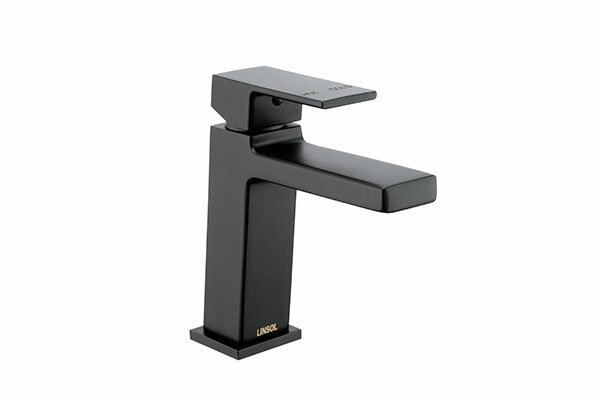 The Luca Sink Mixer comes with the added option of a pull down nozzle for easier reach, and superior cleaning capabilities along with the great handpiece connection system which allows it to be placed back in position with eyes closed once it has been used a few times. 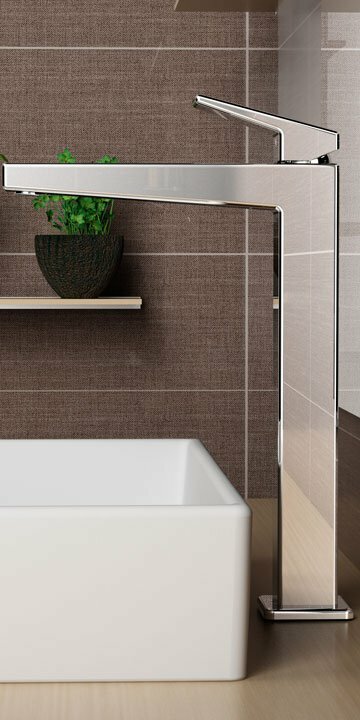 The state-of-the-art towel rails offer an elegant and energy-efficient way to dry and warm towels while you shower, without placing added strain on your electricity bill. 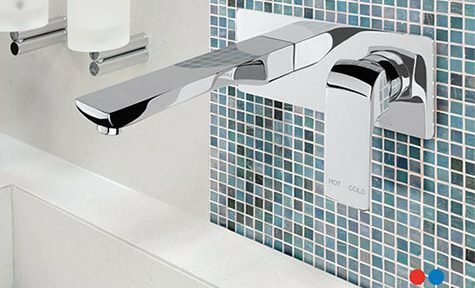 Using futuristic market approach, LINSOL is innovative in continually providing the most comprehenstive range of smart and stylish tapware. For us, quality is paramount. Our products are designed to meet the highest standards of quality. 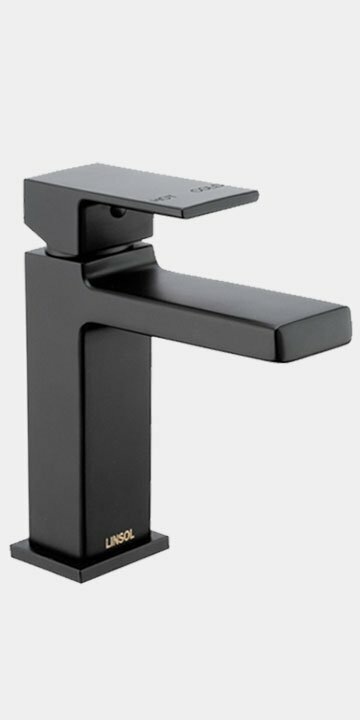 With 25 Years warranty of ‘Made in Italy’ mixers, LINSOL sets a high standards for competitors to follow. 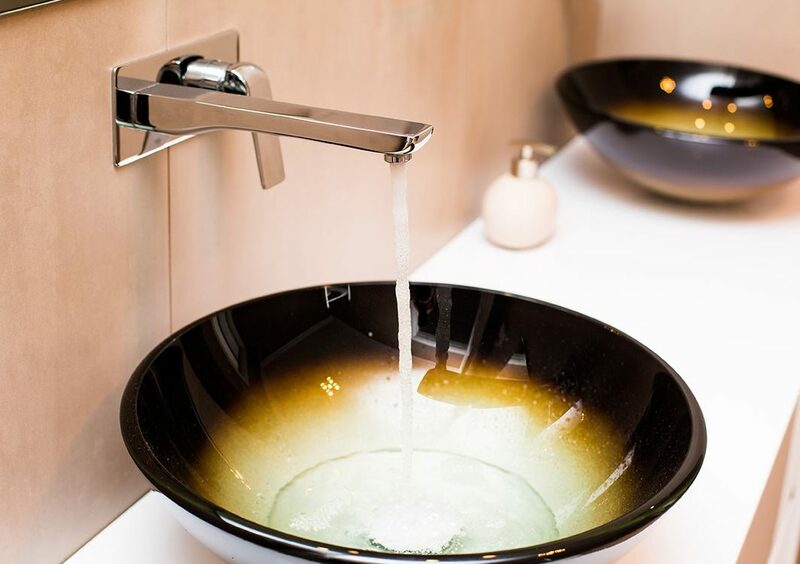 An ISO 9001-2008 Approved Quality Management System, allows us to consistently manufacture high quality tapware and other products that you can be proud of everyday. 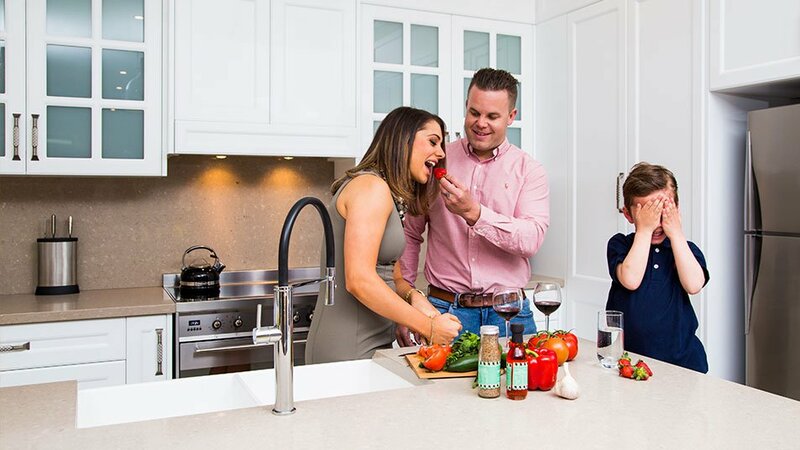 This is why, our products are backed by 12 months manufacturer’s warranty (excluding washers), 15 years warranty on all cartridges excluding Banjo Range, 15 years warranty on all quarter turn ceramic spindles, 15 years warranty of accessories and an unmatchable 15 years replacement warranty on polished stainless steel heated towel rails. Experience the difference today by using one of our products. Contemporary & simply remarkable! Be it our Italian designed products or in-house Australian designs, we create every product with utmost care and love. We invest in environment friendly water saving technologies to strike a balance between the experience and sustainability. 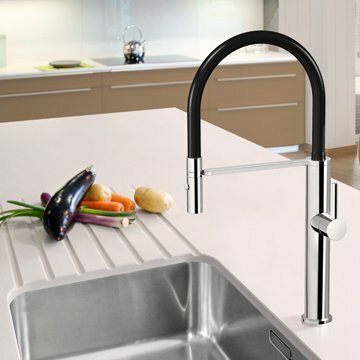 Our ceramic cartridge and spindles can withstand up to five times the average water pressure in an Australian household. Furthermore, our quarter turn ceramic spindles are the widest ‘comfort range’ on the market. Needless to say that LINSOL products are proudly Australian approved, WELS approved, Water board approved and Australian Government’s department of Housing approved. 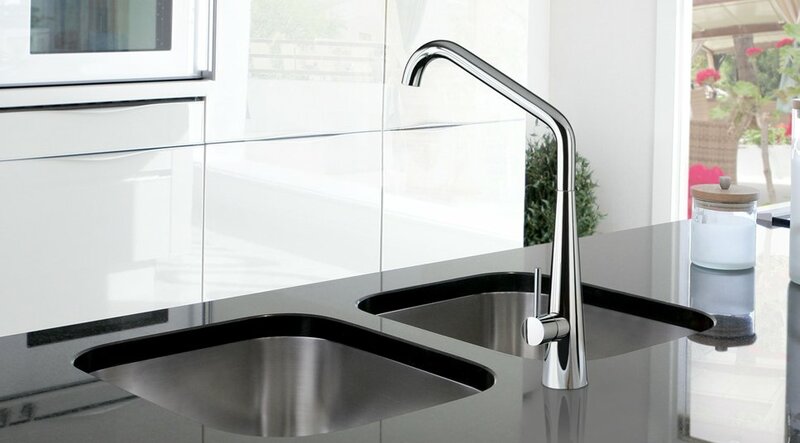 The result is our comprehensive range of superb quality tapware, mixers and accessories. LINSOL is proud to be a SAI Global – Authorised manufacturing Certified, where the team pushes themselves to give you the very best, every time!